What is so great about our product? Learn more about Pine Vally Orthotics LLC and how it can help your game. whether you want to improve your game or are suffering from foot, heel, arch, or ball pain from Heel Spurs, Plantar Fasciitis, Achilles problems, Flat Feet, Pronation or Neuropathy, we are confident we’ve created the solution for you. What is so great about our product? Comments Off on What is so great about our product? 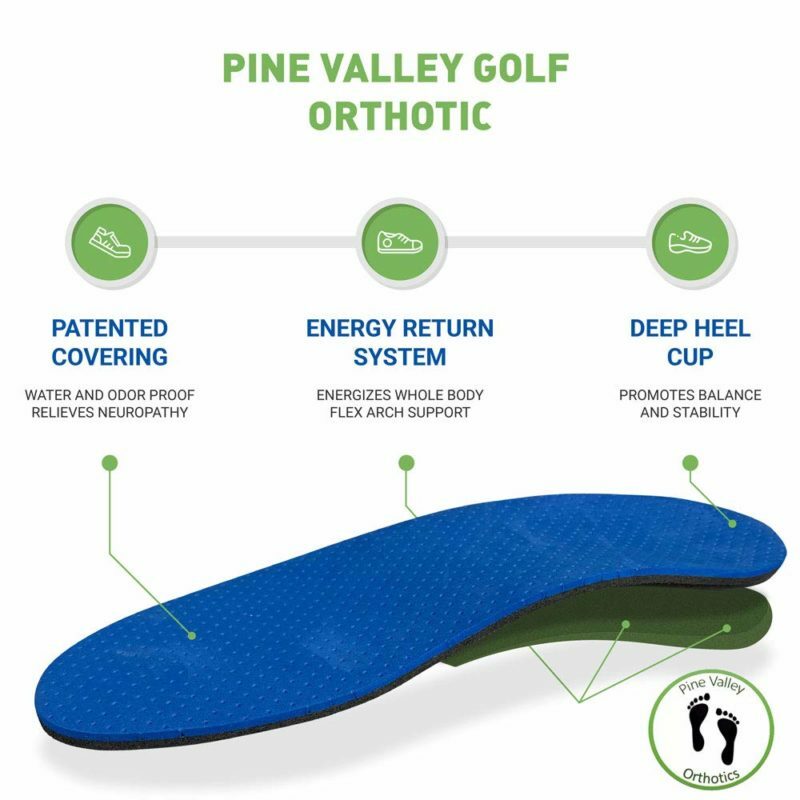 Learn more about Pine Vally Orthotics LLC and how it can help your game. 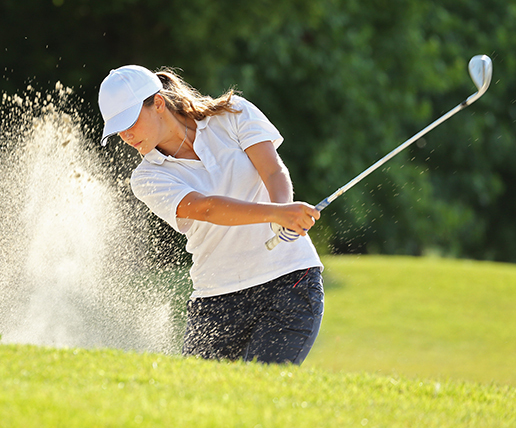 Comments Off on Learn more about Pine Vally Orthotics LLC and how it can help your game.